The Louis Feil Charitable Lead Annuity Trust, a philanthropic organization with a long history of supporting medical facilities, causes, research and education, will endow a $10 million scholarship fund for students at the Hofstra North Shore-LIJ School of Medicine. 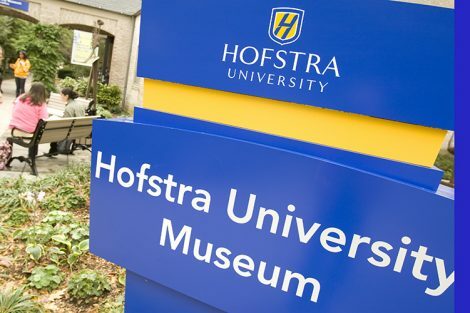 The Gertrude and Louis Feil Endowed Scholarship Fund for Medical Students recognizes and supports the innovative curriculum that has made Hofstra North Shore-LIJ School of Medicine a national model for medical education by fully integrating academic and clinical experiences from the beginning of a student’s training. 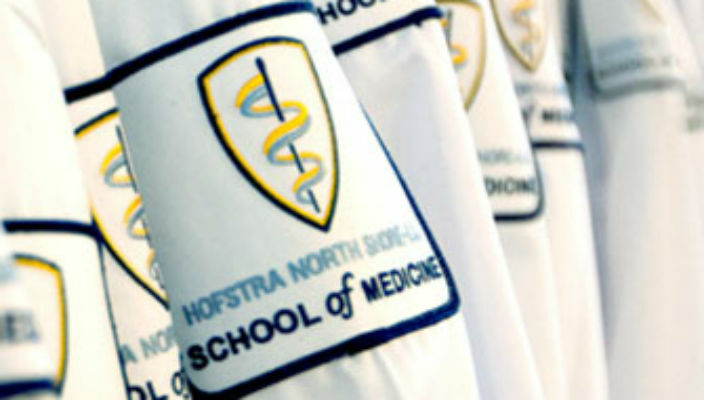 Hofstra North Shore-LIJ School of Medicine is the first new allopathic medical school in New York state since 1963, and now has an enrollment of 180 students. The charter class will graduate in May 2015. Last summer, the school broke ground on a $35.9 million, 65,000-square-foot addition that will more than double its size. 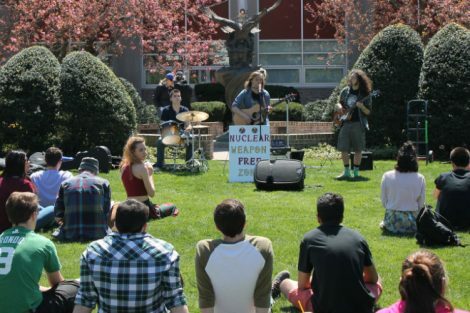 The Feil Trust has supported numerous hospitals and health-related causes in the region, including Weill Cornell Medical College, Peconic Bay Medical Center in Manorville and South Nassau Communities Hospital. The medical school scholarship fund is named for the parents of Jeffrey J. Feil, who is a president and CEO of the Feil Organization real estate company and a trustee of the charitable organization. The School of Medicine was formed in response to the Association of American Medical Colleges’ 2006 recommendation to increase medical school enrollment by 30 percent by 2015. 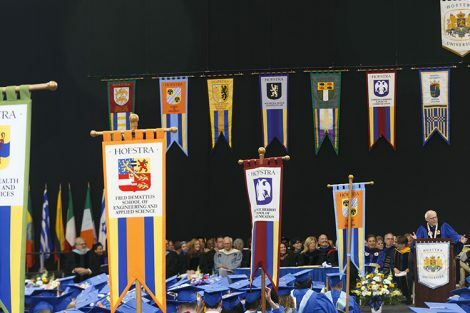 Hofstra University, Long Island’s largest and most prestigious private university, and North Shore-LIJ Health System, one of the largest health systems in the nation, responded to this need by establishing the Hofstra North Shore-LIJ School of Medicine.